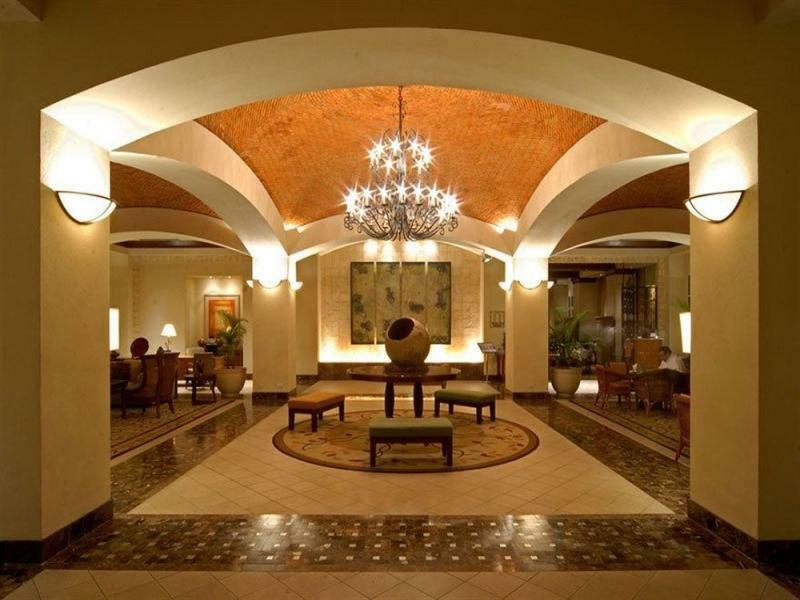 ﻿ Best Price on Real Intercontinental Metrocentro Managua in Managua + Reviews! 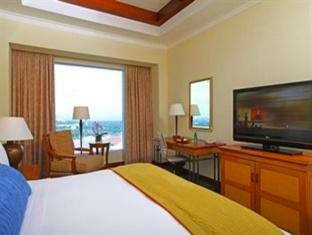 An outdoor pool, a gym and spacious rooms with free WiFi and LCD cable TV are offered at this stylish hotel. It is located opposite Metrocentro Shopping Centre and Ruben Dario Square. Each air-conditioned room at the Real Intercontinental Metrocentro Managua has classic-style décor and Egyptian cotton sheets. Rooms include a coffee maker and minibar. Bathrooms come with a rain shower and toiletries. The Intercontinental’s elegant Voltes restaurant serves international buffett and à la carte cuisine, Factory Steak and Lobster offers the best international cuts and seafood and Nau Sushi Lounge where guests will enjoy sushi rolls, trendy cocktails, saketinis and live music in a vibrant ambience. 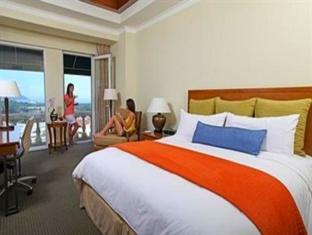 The Intercontinental Metrocentro Managua is situated in the city centre, less than 10 km from Managua Airport. The concierge service can arrange tours and car rental. Private parking is free on site.